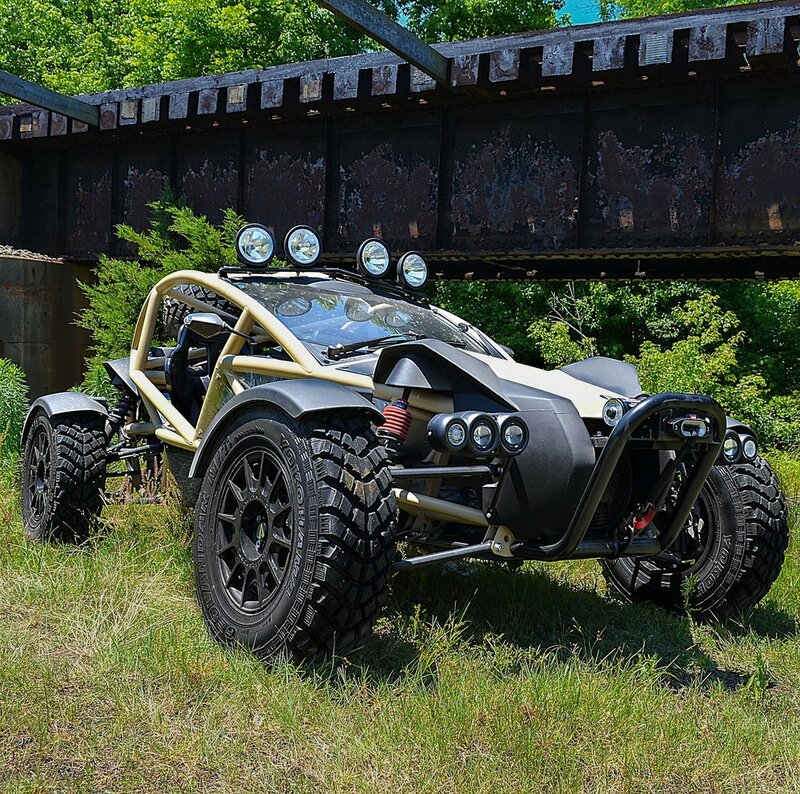 The Ariel Nomad is released to the North America public in 2016 with numerous deliveries to clients across the USA. Built using the same attention to detail, and the same grin on your face as the Atom....but with more suspension travel! June 16, 2016 - TMI AutoTech was pleased to officially open cut the ribbon on our new manufacturing facility in Halifax County, Virginia. The event was attended by many local and state officials with both Sen. Frank Ruff and Secretary Maurice Jones speaking during the ceremony. The new facility will allow for continued growth in all areas of business with in-house capability for machining, tube fabrication, welding, assembly, painting, composites manufacturing. a brand new showroom also awaits clients as they come to view their new vehicles. The new era of the Ariel Atom in North America has arrived, and TMI AutoTech is pleased to release the most aggressive and mind blowing performance figures for the Ariel Atom platform. Please welcome the Atom 3S. Building on the incredible worldwide success of the Ariel Atom as an ultra-performance track-day car, the only next logical step is to transform it into a successful competition car. With this in mind, a reworked platform has been designed & developed by TMI based off the thoroughbred Ariel Atom 3 production chassis. The result provides each owner with a safe, durable and highly cost effective spec race/track day car. January 2009 - TMI AutoTech was very happy to be able to deliver such a beautiful car to represent the first Ariel Atom 3 in North America. The vehicle featured 4-piston Alcon brakes, adjustable dampers, magnesium wheels, and a supercharger to help the Japanese K20A engine. The not-so-subtle Lamborghini orange paintwork also set this car apart! Owners David Goadby, Brent Gates, Mark Swain and Ariel UK established a new exclusive manufacturing License Agreement for the new Ariel Atom 3 that commenced on March 1, 2008. Upon the signing of the new License Agreement, Trak promptly evaluated potential US business locations. Trak ultimately determined that a new US company, TMI AutoTech, Inc., would be established and complete operations setup within Halifax County, Virginia. 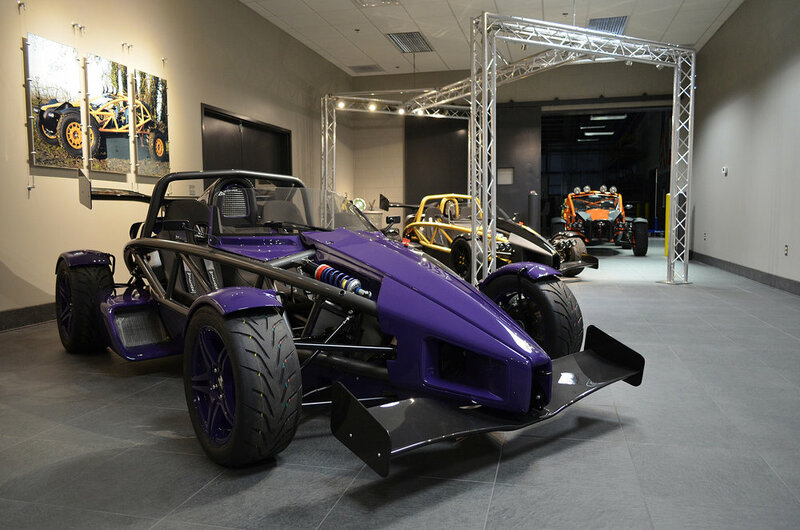 Initial manufacturing and sale of the Ariel Atom 3 began in 2008 within VIR's Raceplex. Expanded operations were subsequently relocated to South Boston, VA in early 2016. Brammo Motorsports of Ashland, Oregon signed an agreemnet with Ariel Ltd to manufacture the Atom in the US starting in late 2005. In the US the Atom 2 was available with the supercharged GM Ecotec engine. Brammo Motorsports ceased production of the Atom in 2007 to focus on other business. 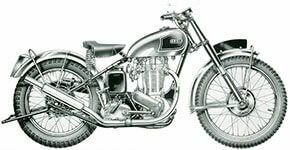 From a 48" wheel 'penny farthing' bicycle with the first and patented spoked wheel in 1870 to the iconic vehicles of today, Ariel have always put design and innovation at the forefront of development. Synonymous with the history of the motor industry from the very first days of transport, Ariel now thrive as manufacturers of unique as well as the fastest and most interesting vehicles in the world. From bicycle to motorcycle, from quadricycle to sports car, Ariel remain unique. A 150 year old heritage with a truly 21st Century focus.